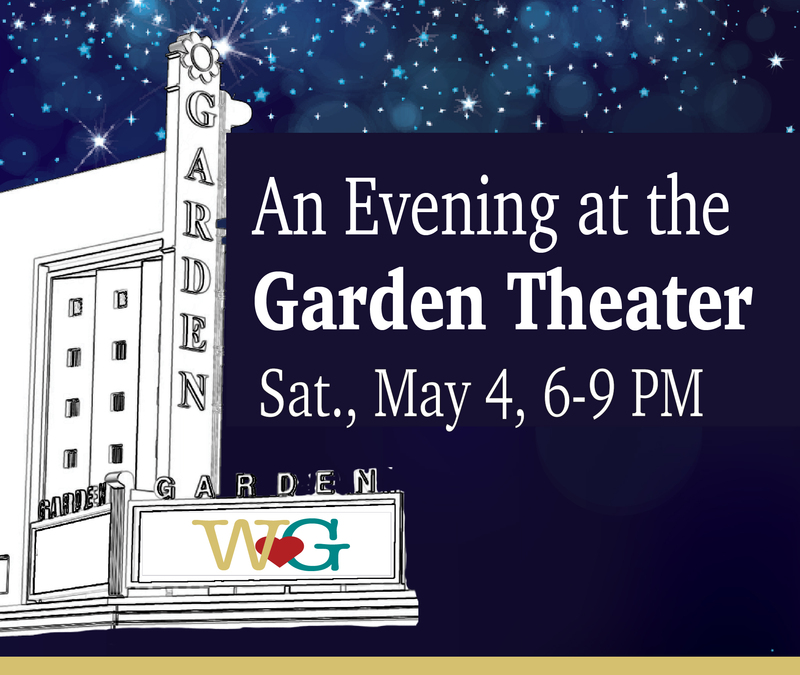 Buy your ticket today: $50 per person, benefits Willow Glen Cares at WGHS and WGMS! At Willow Glen High School, a surprising 40% of our students live in poverty. They are children of the working poor. Some are homeless, live in foster care, or have recently lost a parent. These young people face numerous challenges to earn a high school diploma and raise themselves out of their difficult situations. We also invite you to Sponsor-a-Senior! For up-to-the-minute updates, visit Willow Glen Cares on Facebook. At the start of each school year, WG Cares is also a beneficiary of our RamStarter campaign, where your donations can support several parents groups and students leaders in Willow Glen. Willow Glen Cares works to help these students address their challenges — providing school supplies and technology essential to success, buying groceries, paying a utility bill — so they can concentrate on learning, not just survival. Your support can help our students earn their diplomas, go to college, and have the chance to reach for their dreams. 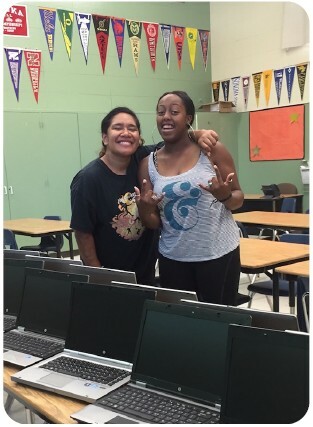 Since Willow Glen Cares began, 90% of students served by WG Cares have improved their attendance, GPA, or both. By discreetly helping students meet their basic needs, and providing resources, encouragement, and enrichment, we help students improve their grades, attendance, test scores, and self-worth. This reduces truancy and at-risk behaviors, and opens up many doors of opportunity. Donate via check or gift card: 100% of all donations go directly to helping our students in need. Donations can be left at the main office at Willow Glen High School. Write checks payable to Willow Glen Cares. For additional details, visit Willow Glen Cares on Facebook. Our latest promotional brochure is also available for download. Thanks for your RamStarter Donation!